Escape to your own private beachfront refuge, where the sound of the waves greets you and adventures wait around every corner. La Jolla Shores Hotel makes it easy to relax and enjoy fun in the sun with great specials and vacation packages built around you. Enjoy snorkeling and surfing in the Pacific. Lounge with your toes in the sand and make magical memories with the kids. 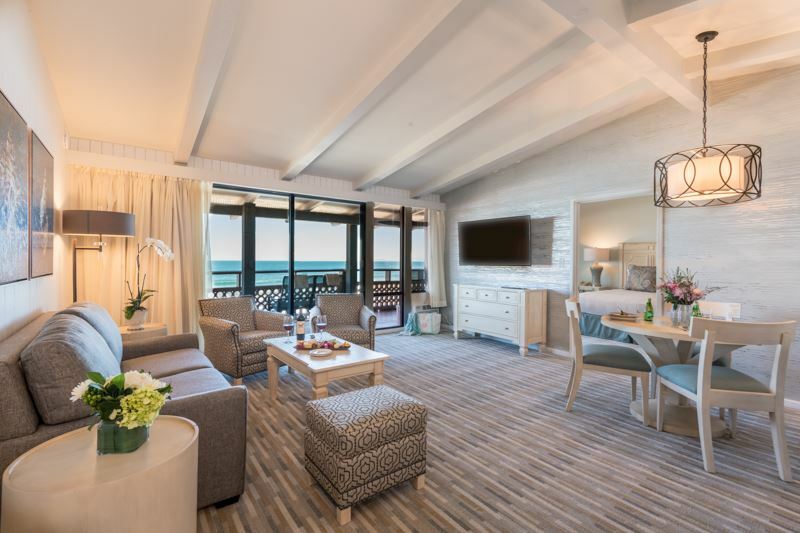 Play a round of golf, hit the tennis courts, and enjoy oceanfront dining. Bring the family, plan a romantic retreat, or mix beach time with business. With our latest specials, you can do it all. Escape to La Jolla Shores during the week, when the crowds are small and the savings are big. Take break from work and get away for some beach time with the family. This special makes it easy. Ready for some family road tripping to the California coast? 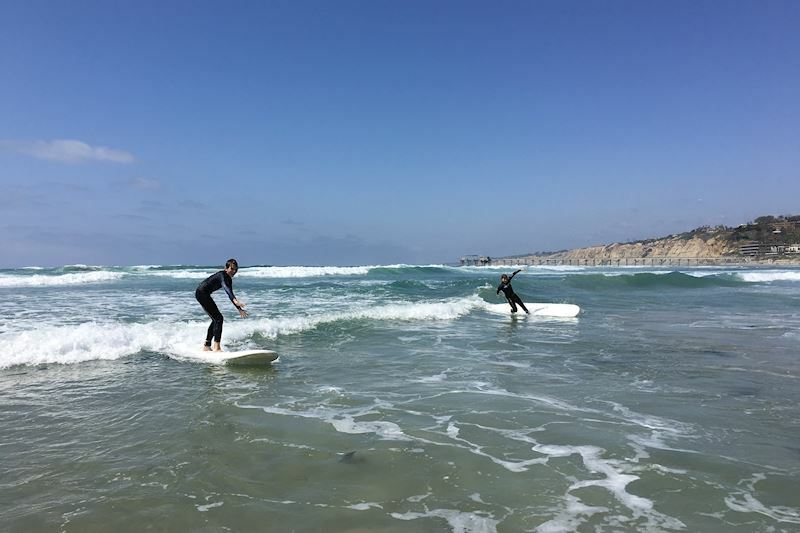 Grab the kids, pack the car, and head to La Jolla Shores. AAA Members enjoy 10% off our Best Available Rate when they book direct. 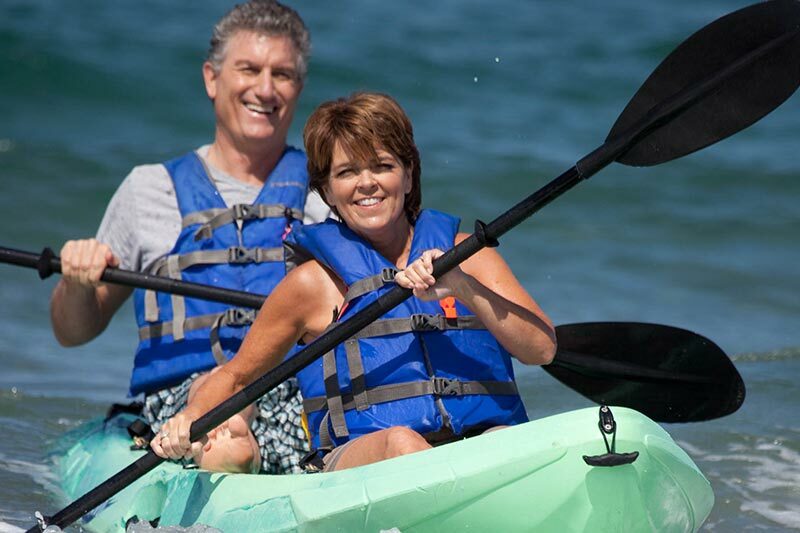 Enjoy your golden years relaxing on one of the most beautiful beaches in California. You worked hard and you deserve the good life. AARP members enjoy 10% off our Best Available Rate. Age is as young you feel. Mix business with pleasure at our stunning beachfront hotel. We make corporate and group travel easy with comfortable oceanfront accommodations, meeting space, and ocean views that keep you inspired.